Huntly F.C. was formed in 1928. 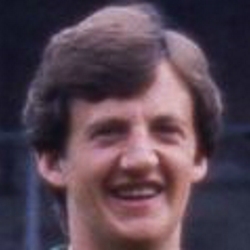 They were unanimously accepted to the Highland League at the league's AGM in June 1928. The club entered the league in season 1928–29 and the first game was against Inverness Thistle on Saturday 25 August 1928. 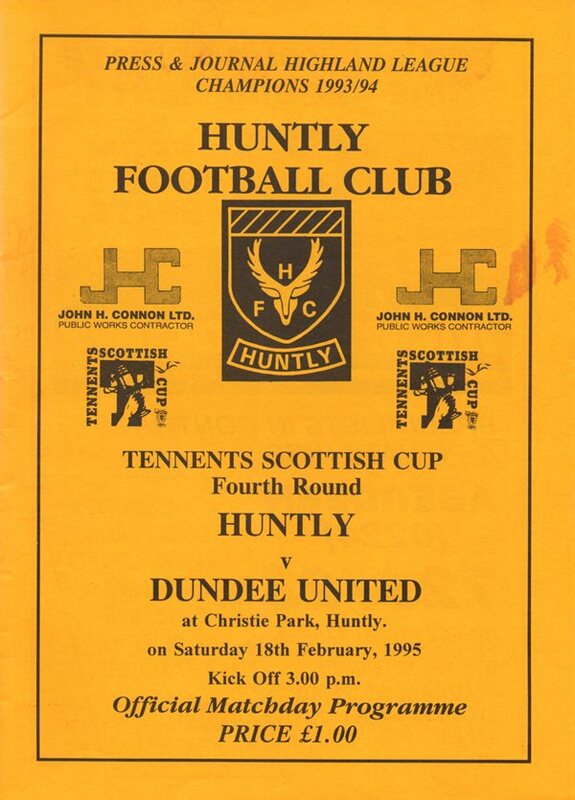 United (at the time cup holders) played Huntley in the Scottish Cup fourth round in 1995. United won 3-1 that day in front of a noisy tangerine following in Huntley.